WELCOME NEW CHAMBER MEMBER – WAUKESHA PHYSICAL THERAPY CLINICS! 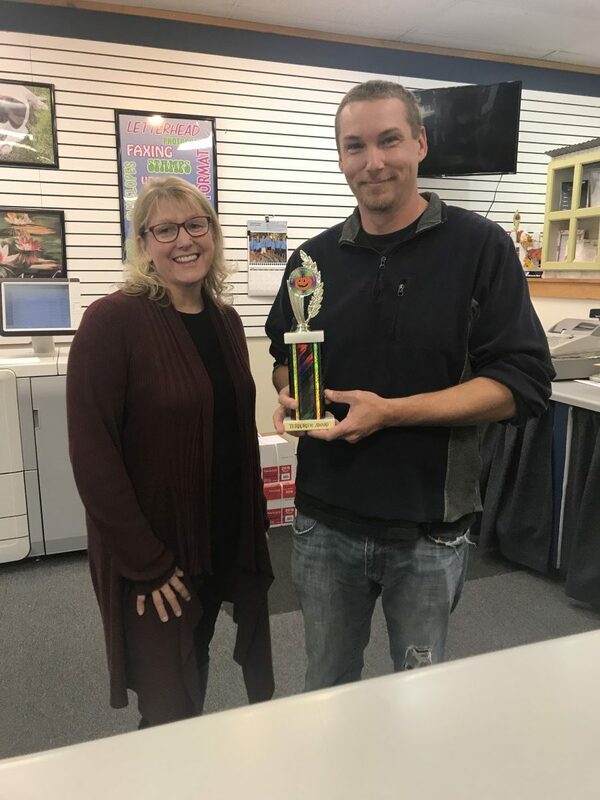 WELCOME NEW HARTLAND CHAMBER MEMBER – AMERICAN FAMILY – DON CHARPENTIER AGENCY! 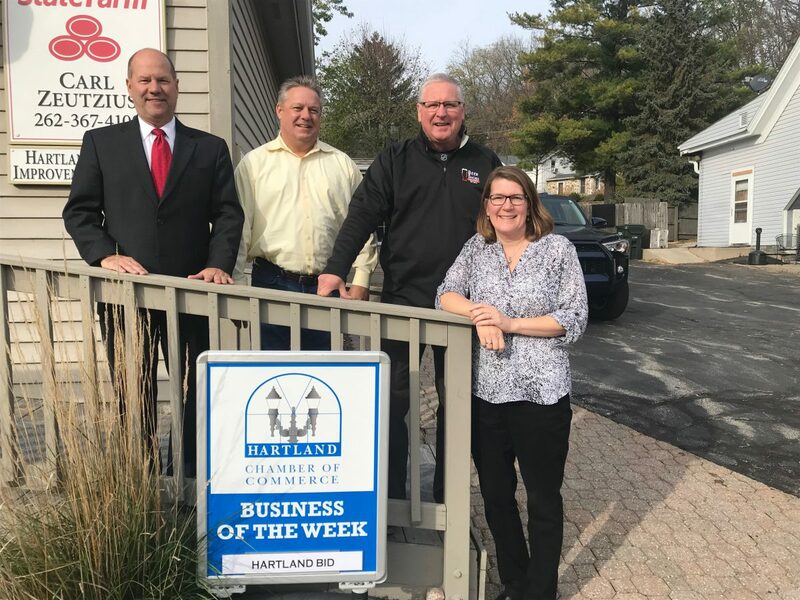 WELCOME OUR NEW HARTLAND CHAMBER MEMBER – SUPERB SERVICES, LLC! 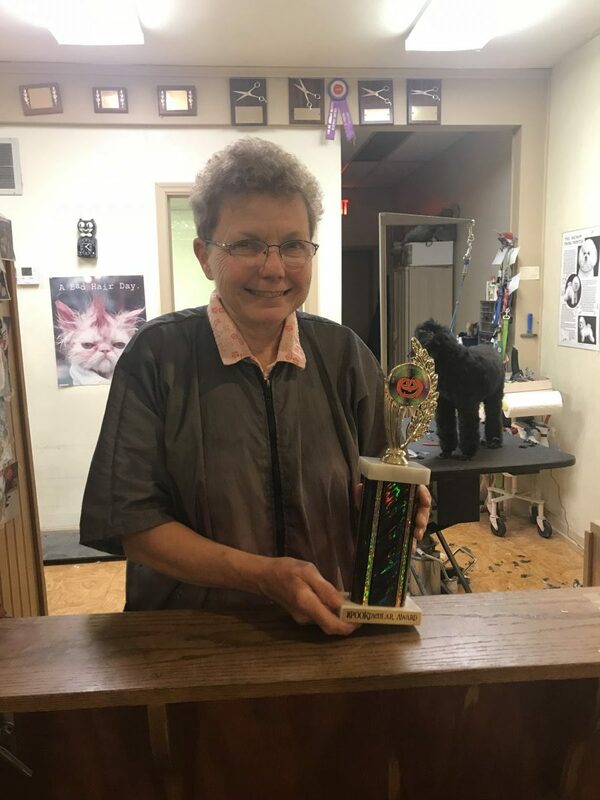 MEET HARTLAND CHAMBER BOARD MEMBER – ANN WALLSCHLAGER! 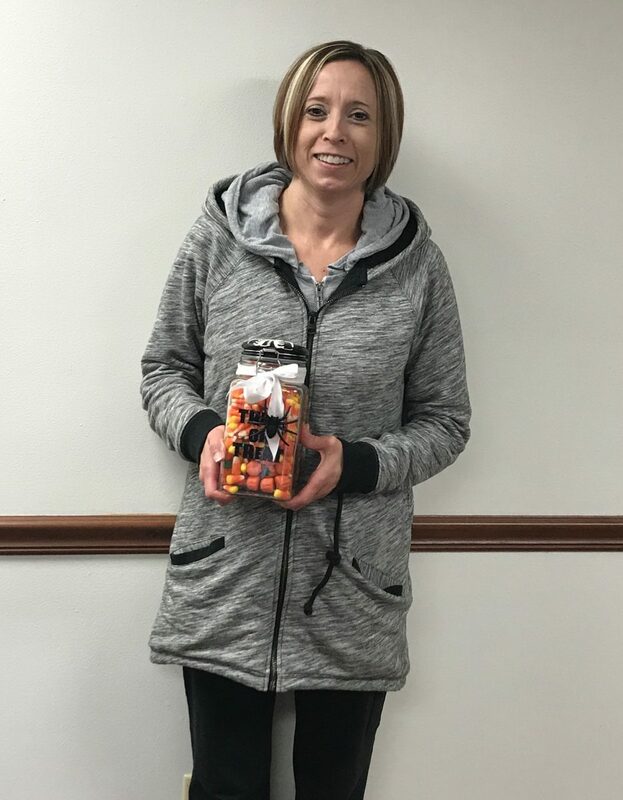 Spooktacular Award – Jaci at Silver Leash Terrorific Award – Jeni and Jason at Village Graphics Thank you for creating a spooky atmosphere for the hundreds of children that came out for an evening of fun and thank you to all of the businesses in Hartland that participated in this much-loved event! 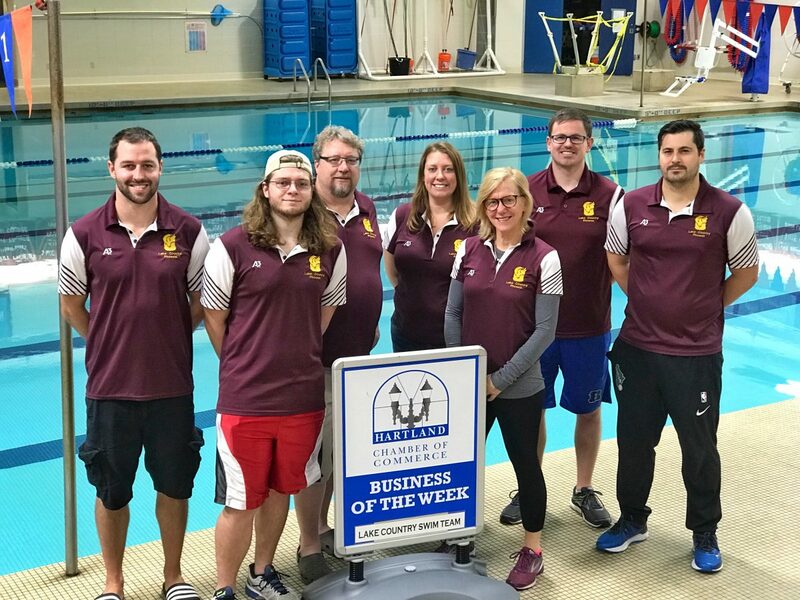 CONGRATULATIONS TO THE HARTLAND CHAMBER BUSINESS OF THE WEEK – LAKE COUNTRY SWIM TEAM! 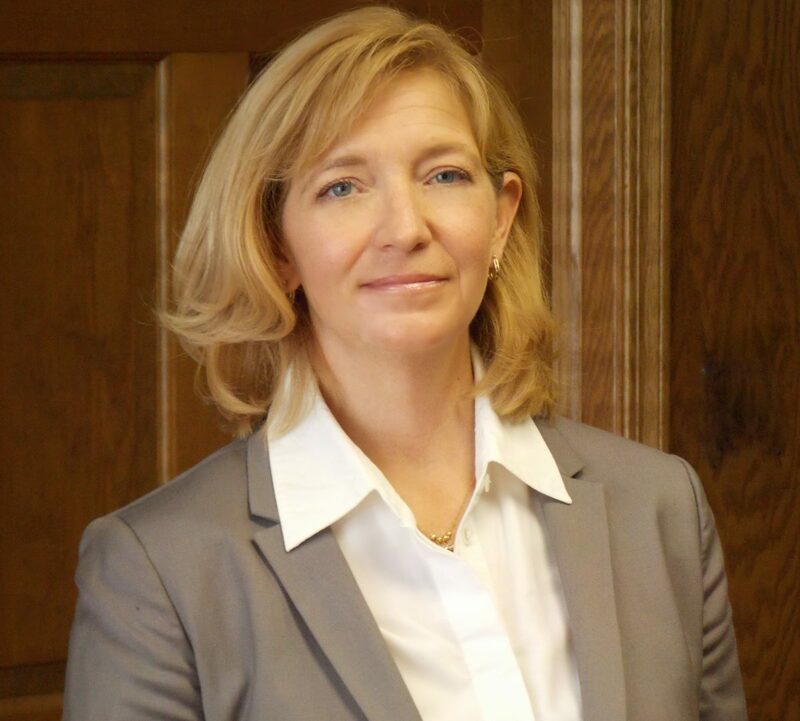 MEET HARTLAND CHAMBER BOARD MEMBER – EDITH PETERSEN!